Engaging a qualified franchise consultant can make the difference between a franchise system succeeding and failing. Many new franchisors turn to Franchise Packagers in the belief that all franchise systems are fungible and that any consulting firm can provide them the necessary services. Instead of helping a prospective franchisor evaluate, design, and develop a franchise strategy appropriate for their company, franchise packagers deliver boilerplate franchise disclosure documents and marketing strategies based on templates. Franchise packaging firms do not provide the same level of service as qualified franchise consultants. Having a ​Franchise ​Disclosure ​Document (FDD) allows a new franchisor to legally begin to offer franchises. But it is essential, if you are going to achieve a consistent and sustainable franchise system, that your legal documents be based on a well-constructed strategy for your system and be designed to enable you to support your franchisees effectively and efficiently. Proper franchise structure is based on an understanding of the culture of the company that is being franchised so that the system will be able to reflect the franchisor's unique brand promise. It also must be structured in a way that allows the franchisor to provide the support franchisees will need, and do so based upon economic modeling that allows the franchisor and franchisees to achieve their economic goals. Engaging a qualified franchise consultant can make the difference between a franchise system succeeding and failing. MSA works with our clients and their legal counsel to ensure that our client's franchise offering, including its structure, recruitment of franchisees, system support, and economics are in alignment. By doing so, franchisors are able to recruit the proper franchisees for their systems, and franchisees can select franchisors with the ability to support them and grow the franchise system. Protecting the equity of the franchisor and franchisees is a central focus when developing a proper franchise system. 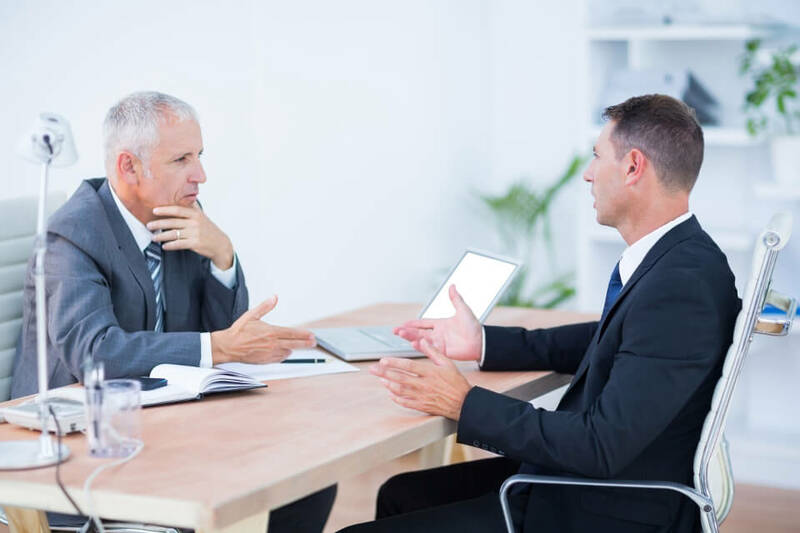 Working with a professional franchise consultant not only provides higher-quality guidance, expertise, and services, but offers these services at a cost competitive with a franchise packager.